Give Now!Participation in Maine Bound programs greatly increases student success! 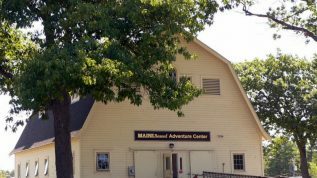 Maine Bound is part of Campus Recreation and operates out of the Maine Bound Adventure Center, located at 46 Sebago Rd behind the Memorial Union. 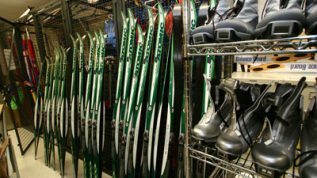 We offer a comprehensive outdoor experience for all skill levels. 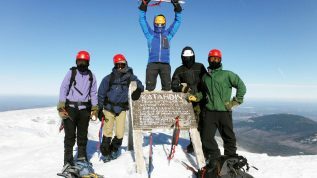 By combining recreation and education, our programs offer adventure opportunities for every lifestyle while instilling skills that are used in everyday life. 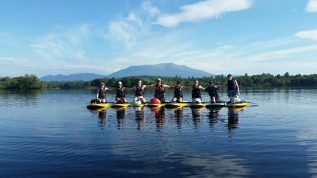 Our professional staff and devoted student instructors alike are passionate about educating participants in all the responsible fun and adventures that the majestic Maine outdoors has to offer.